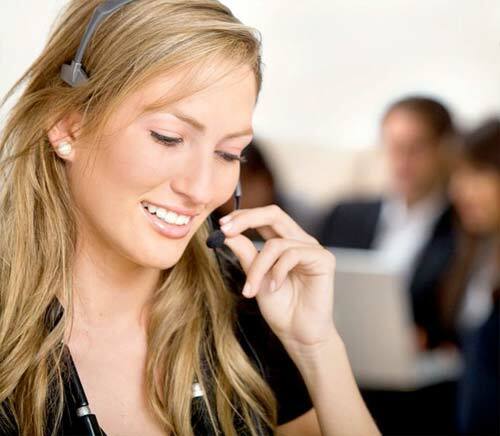 North London Trade Windows are Conservatory, Orangery and garden room experts operating in Enfield, Borehamwood and Finchley all around the South East area. 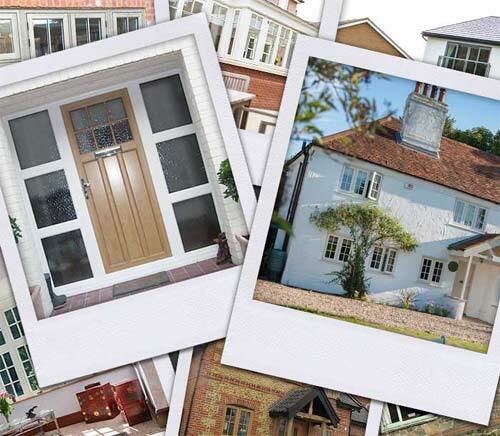 All of the ‘Choices’ brand Conservatories, Orangeries and Garden rooms that we install are Energy effecient and virtually maintenance free, all of which are available in UPVC, Alluminium or Timber Alternative materials in a range of colours, shapes and sizes. 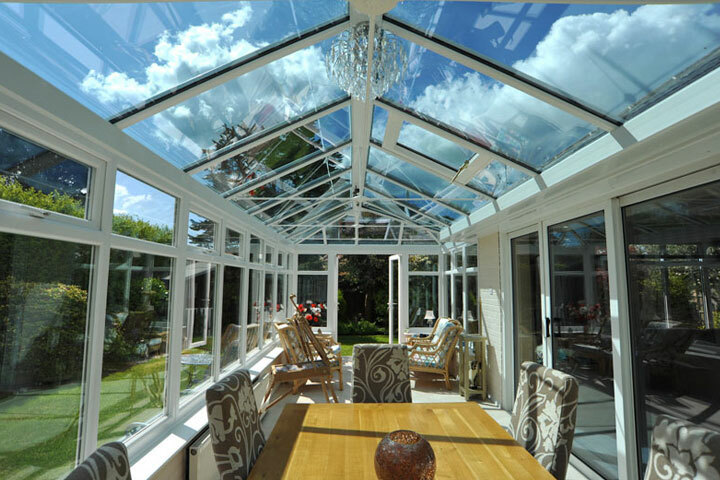 From traditional to contemporary, woodgrained or coloured, small or large, North London Trade Windows conservatories are tailored made to suit your budget and requirements, you will be amazed at how much a 'Choices' conservatory will transform your home. From an Edwardian Conservatory to Victorian Conservatory, P-Shaped, Lean-To and Bespoke Conservatories, or even a Timber Alternative Orangery, however you intend to use your Garden Room North London Trade Windows has a Conservatory that will suit your needs. 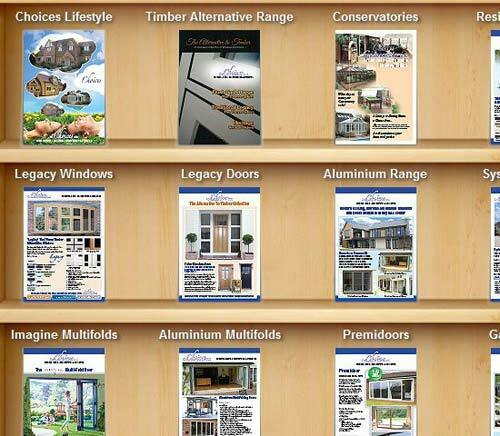 North London Trade Windows Conservatories are available in vast range of Woodgrains and Colours. With upgrades from Enhanced Glazed Roofs, Self Cleaning Glass to handles and hinges means you can have a Conservatory or Orangery tailored to suit your requirements. 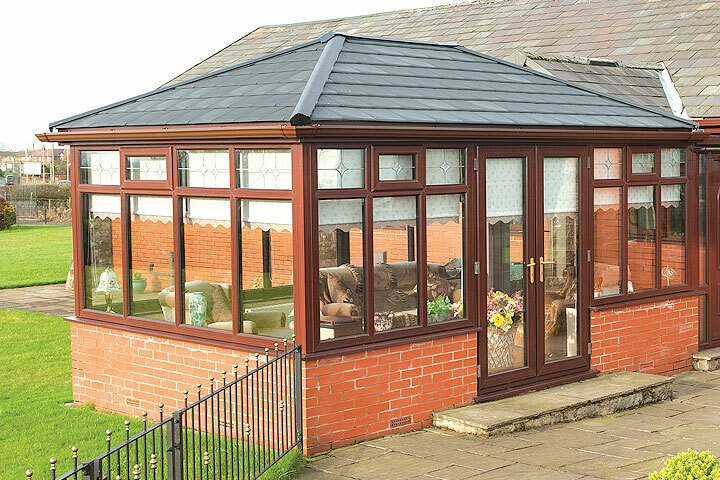 Conservatories from North London Trade Windows are available in a range of styles and colour finishes to suit all requirements. 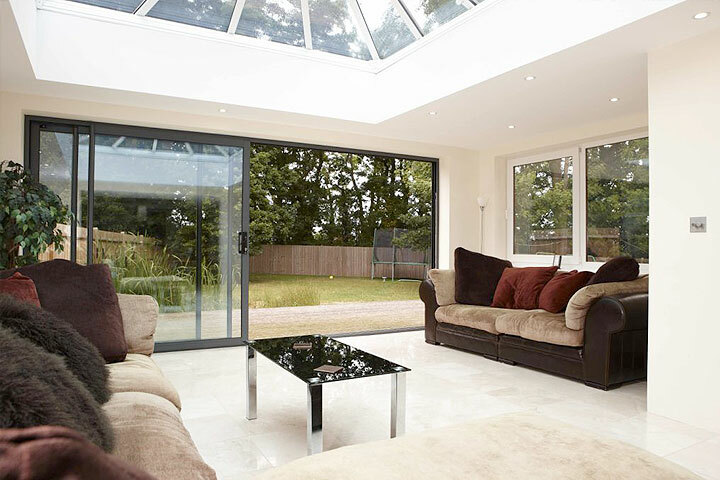 Orangeries in a vast range of styles and colour finishes to suit all requirements from North London Trade Windows. Garden Rooms from North London Trade Windows are available in a vast range of styles and colours to suit all requirements.